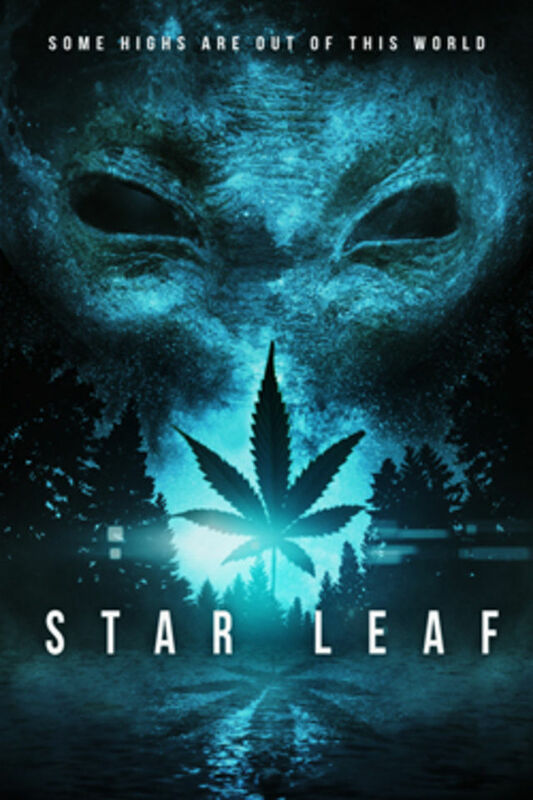 A group of friends set out for the greatest high of their lives, but stumble across something out of this world in the upcoming movie “Star Leaf” It’s easy to categorize this movie as a simple search to get high, but that would be a great disservice to this multi-layered movie. As you will see in this trailer. 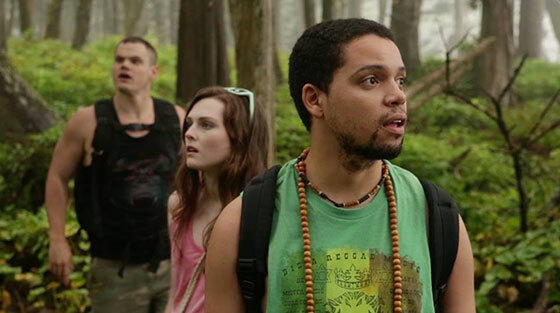 Now, to give you more insight on the making of this movie, here is a conversation the Joshua Gilmore from Nowhere California had with director Richard Cranor..